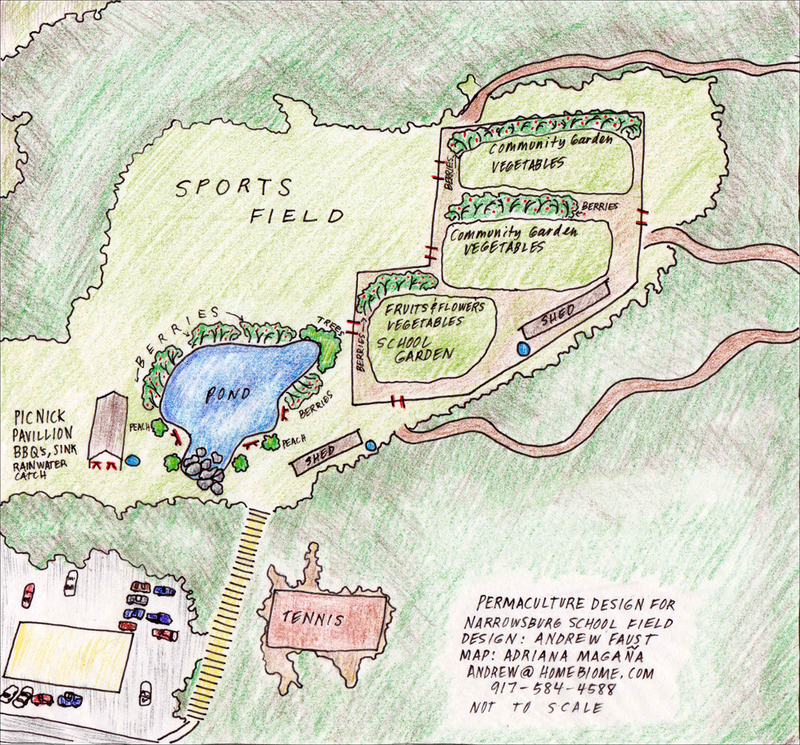 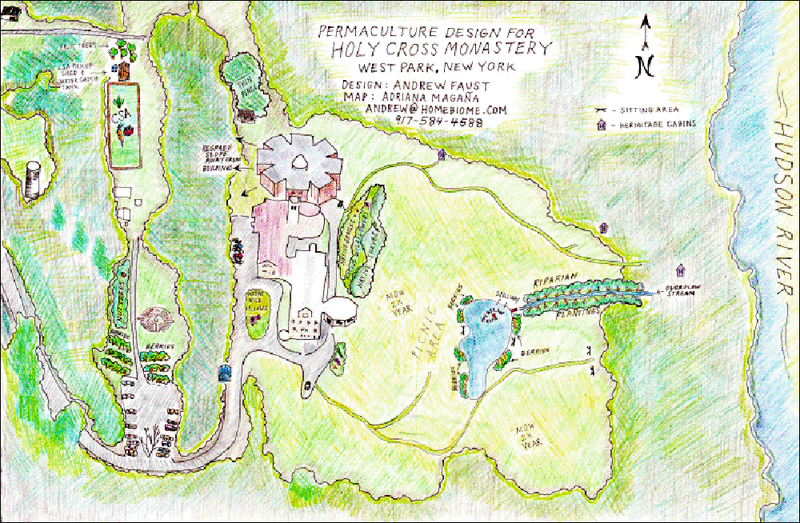 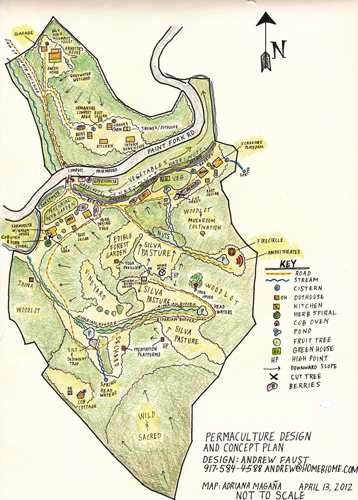 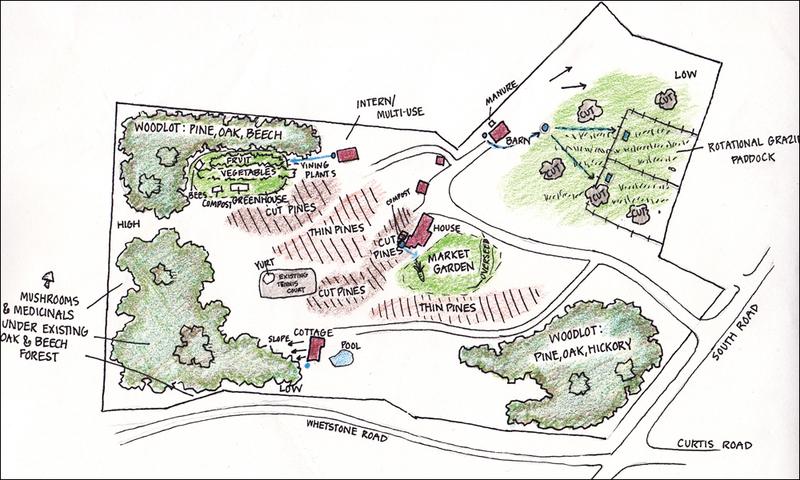 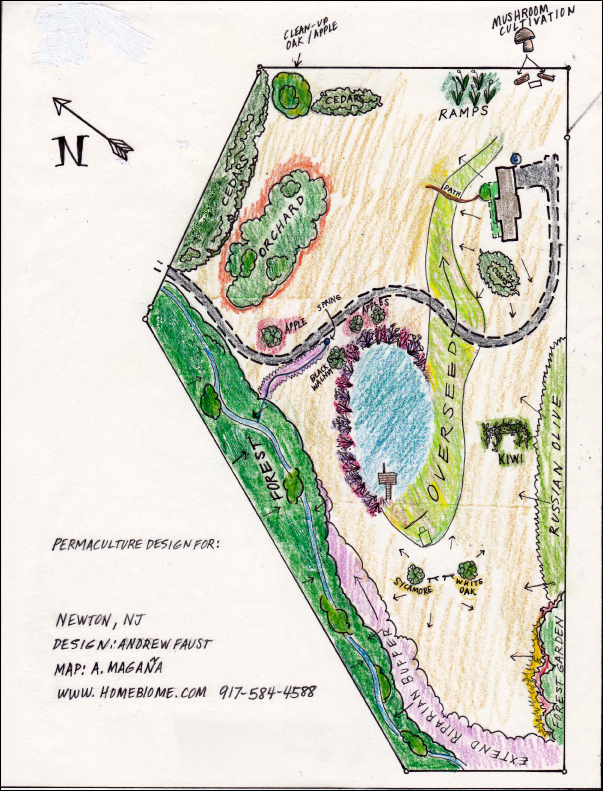 "Permaculture Design Consultation | Maps and Plans | Center for BioRegional Living | Andrew Faust." 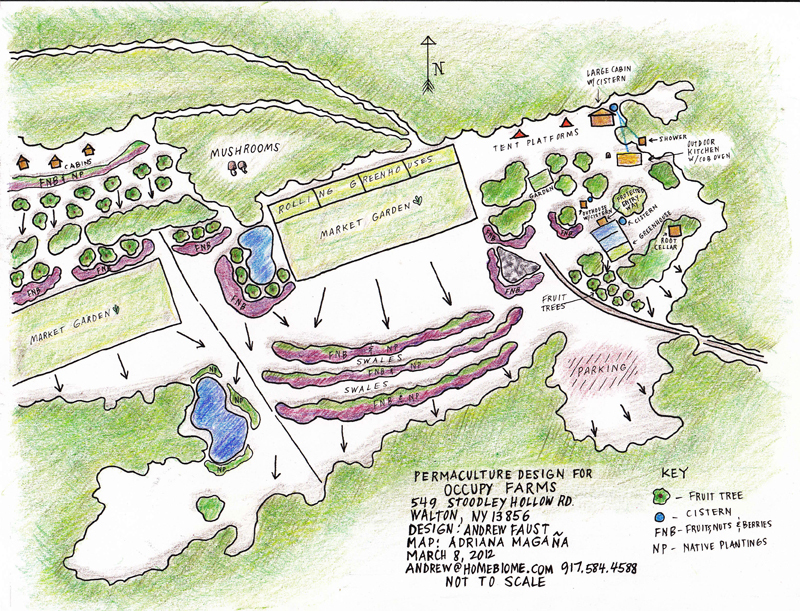 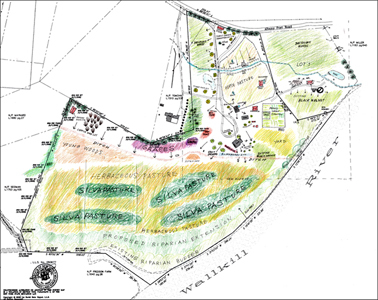 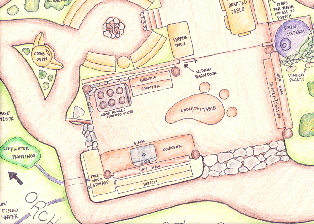 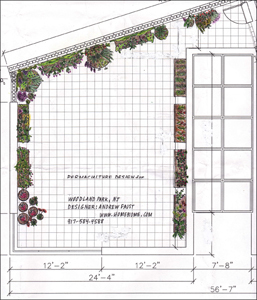 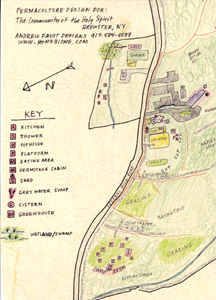 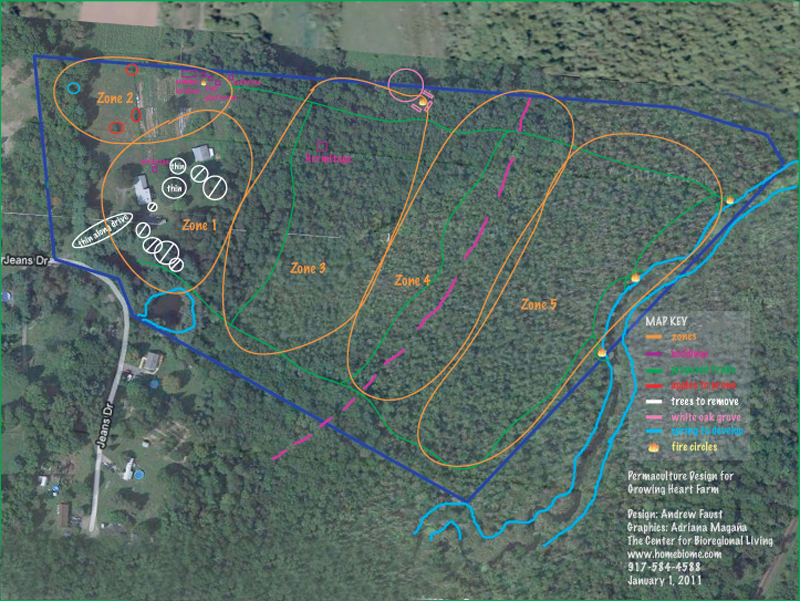 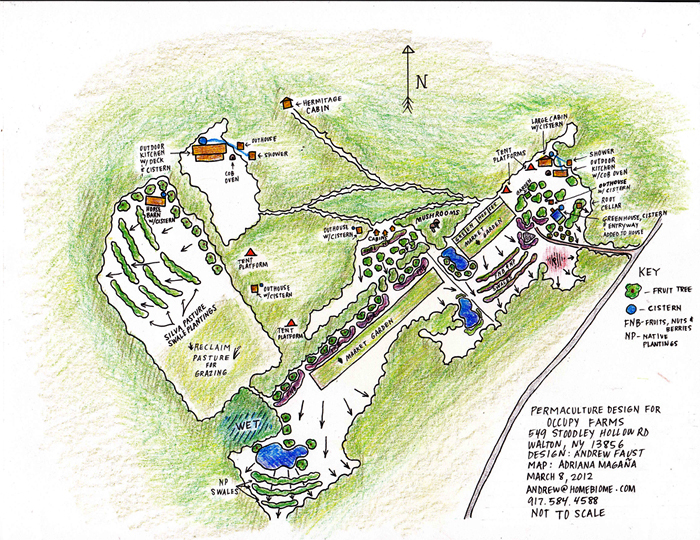 Ecological Farm Design - Mars Hill, N.C.
Yoga Training Home - Hudson N.Y. 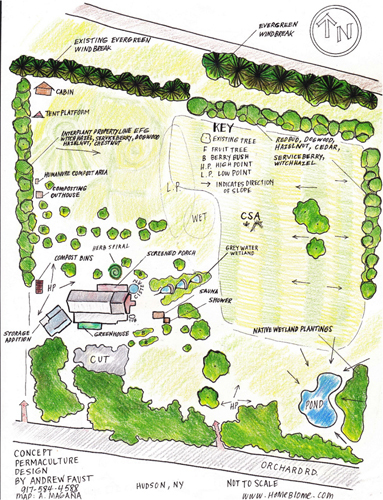 Copyright © 2012 Center for BioRegional Living - All rights reserved.